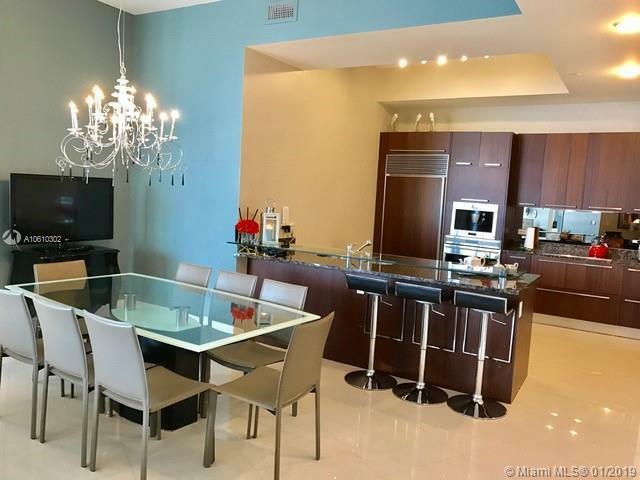 Spectacular 3 bedrooms / 3 bath at the prestigious and luxurious Trump Tower I. 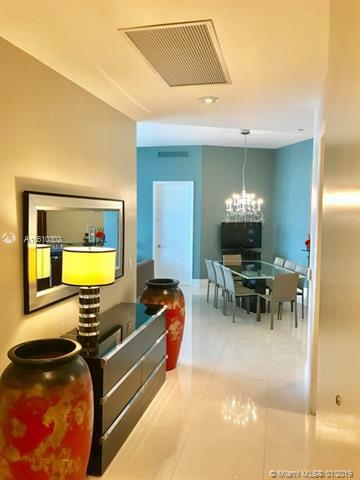 Located on the 37nd floor, enjoy gorgeous unobstructed views of the intracoastal that stretch from downtown Miami to Aventura. Has an oversized balcony where you can see breathtaking sunsets. 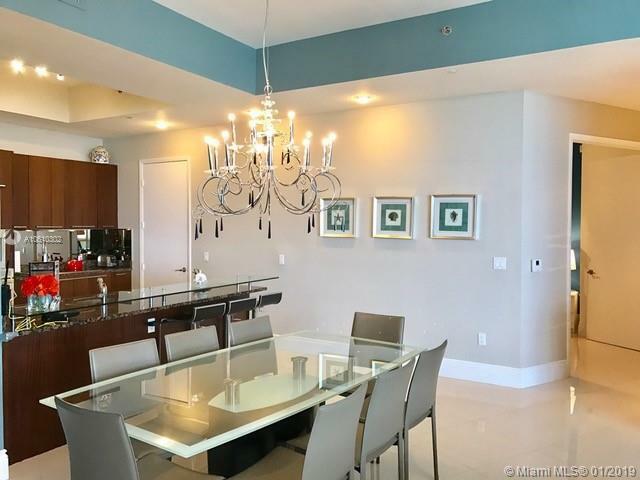 10'FT ceilings and almost 2,000 sqft of living space with top end appliances. 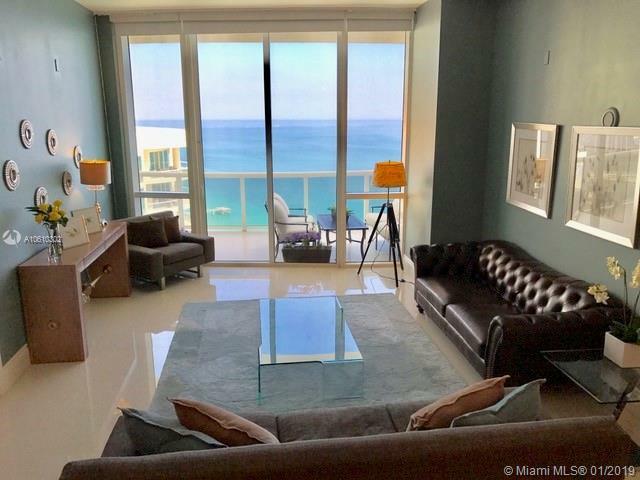 The Building offers valet parking, 24 hour security, a restaurant for the residents, private beach access with beach service, fully equipped modern gym, spa with sauna and steam room, Heated pool, hot tubs, conference room, billiard table, and much more.This unit is also for sale ($ 1,250,000) furnished. And the seller will pay 4% to the realtor who brings a full price contract!! !